Enriched with Shea Butter and vitamin E, this lightly textured and non-greasy cream nourishes and protects hands from daily aggressions. 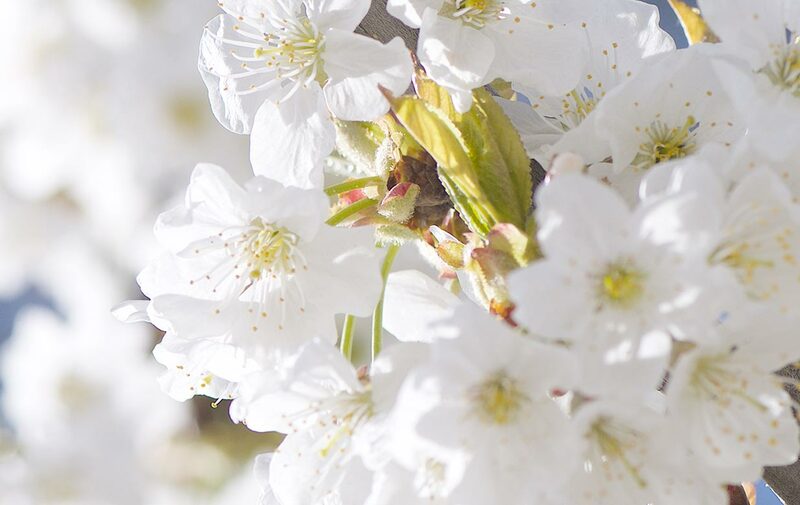 They are soft, moisturized and delicately perfumed with Cherry Blossom's enveloping flowery scent. Contains a cherry extract from Luberon, France. Massage on hands any moment during the day. I love this product, the scent is amazing. Not greasy at all, holds in moisture and very handy in the go. Glad they have the larger size because I live for this!